for our clients and each other. 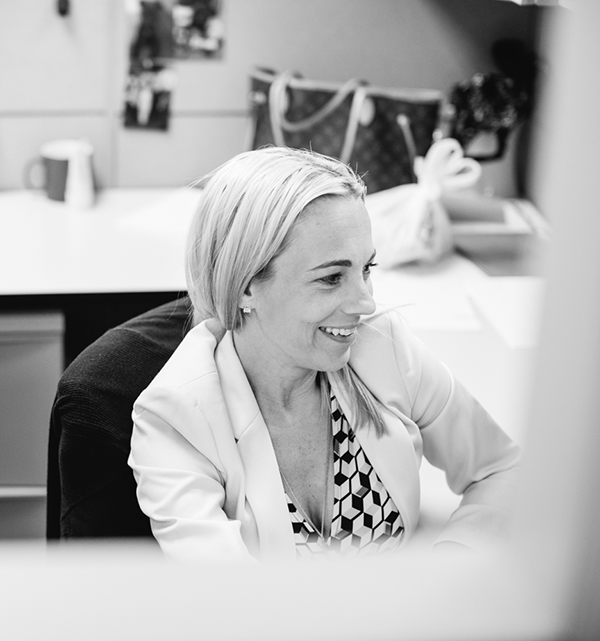 What is culture in terms of the workplace? Culture is the behaviors, beliefs, values, and symbols that an organization accepts and becomes ingrained in daily life. The culture of an organization lays the foundation for what drives success and fuels the “why” behind what you do. 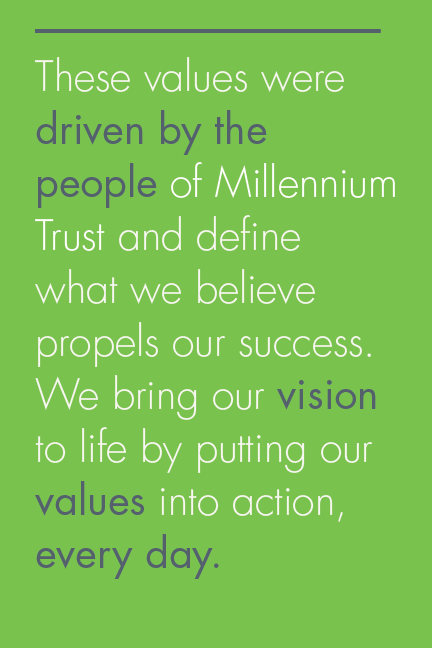 At Millennium Trust, our culture is defined by our people. But, culture isn’t defined overnight, and it’s not always crystal clear. So, we went on a journey to find out what it really means to be Millennium Trust. We asked ourselves: Who are we? Who do we want to be? How can we get there? And through this process, our vision and values were born. We act with integrity and accountability at all times, building trust every day. 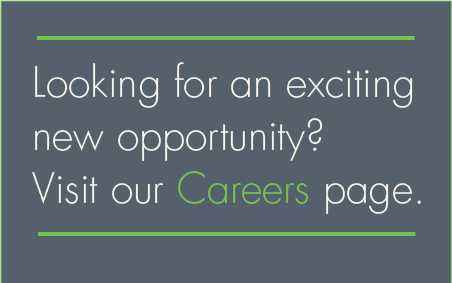 We drive growth with agility, looking beyond the status quo and continuously improving as we evolve. 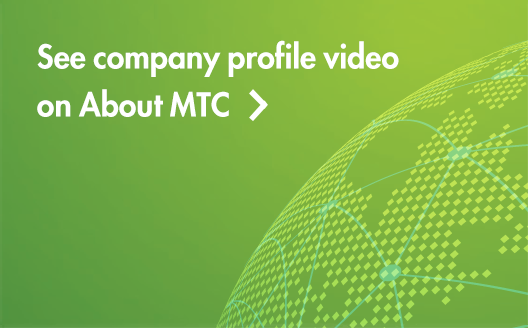 In addition to living out our values in the workplace, we also live them out through our MTCares program. 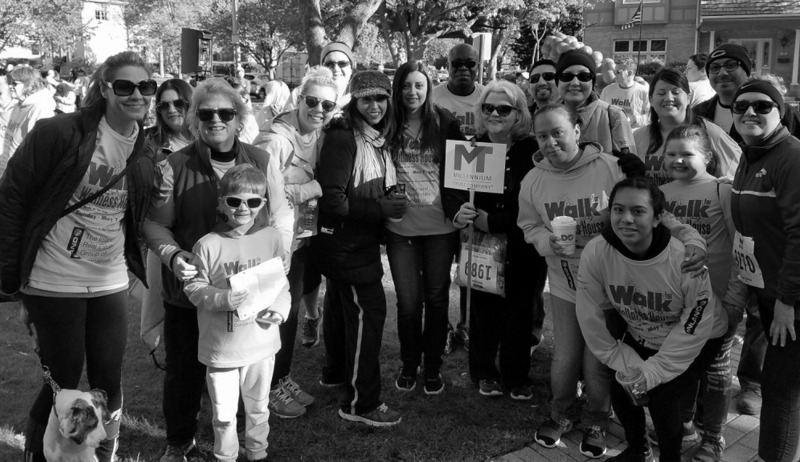 MTCares provides employees opportunities to be actively involved in the group’s endeavors and use their skills and strengths to give back to the community.